精油是什麼? 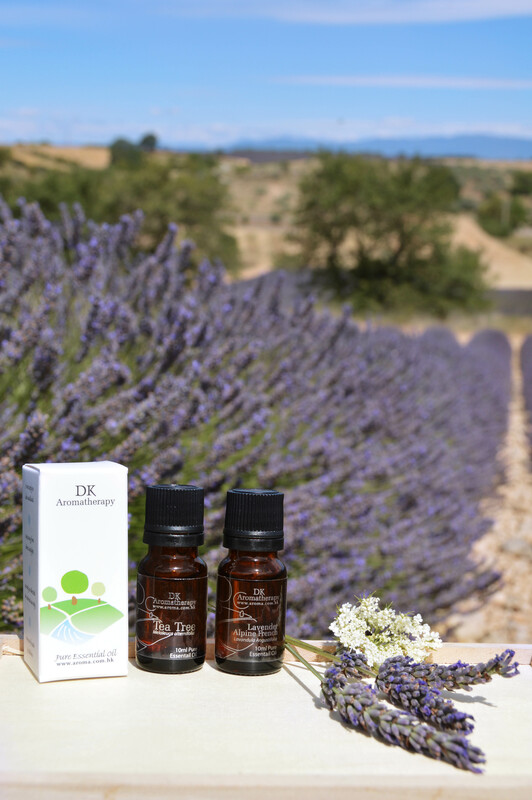 What is essential oil? 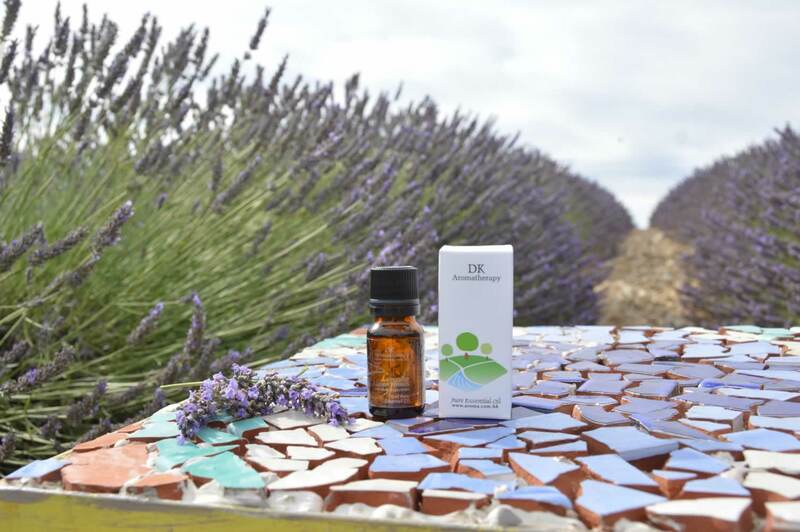 Essential oil is a high concentration natural substance derived from single plant source, thus it is unqualified to be pure essential oil if artificial constituents to rectify the oil. 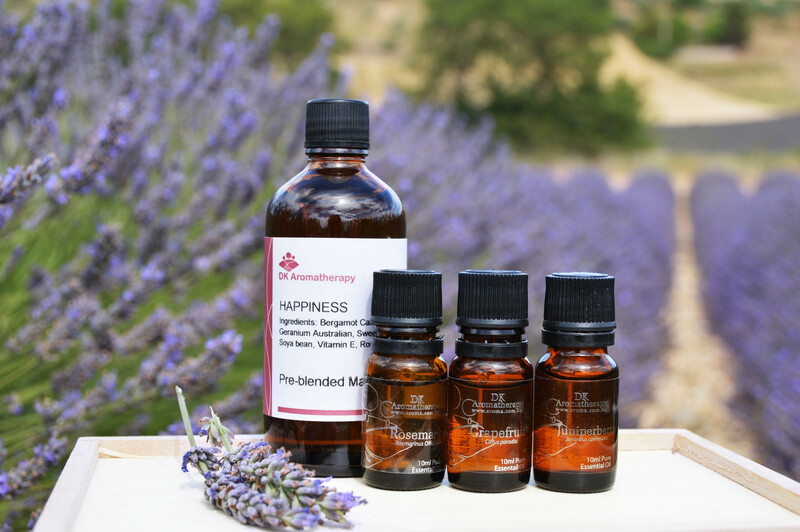 Essential oil is made by distillation, cold expression and solvent extraction. The product contains plant’s chemical constituent, highly fragrant and volatile. It provides therapeutic power to body and mind by vaporization or topical application with diluted essential oil. 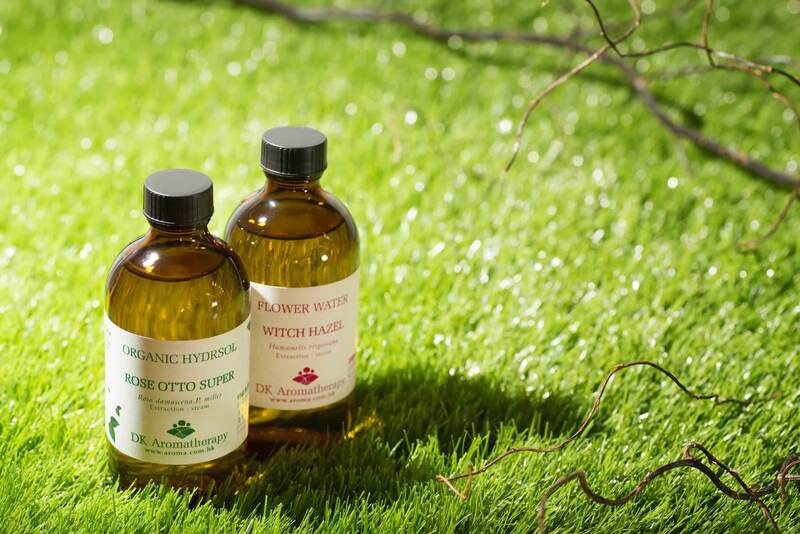 Since essential oil is highly concentrated plant extract, we must dilute it with base oil before we apply on skin, and it is NOT edible. Frankincense is as valuable as gold in ancient times, temples do also burn frankincense as a worship to Gods. Frankincense is a resin that brings calmness and provides space for meditation. Blend 2 drops of Frankincense with 2 drops of Sandalwood when doing meditation. Frankincense can blend with cypress too. 不同的花水可混合使用嗎？Can I mix floral water? 25ml witch hazel water+ 75ml rose water: great beauty effect, it hydrates and balances skin tone. It serves as an astringent as well. 最近偶爾失眠，有什麼配方可作舒緩？ I find it difficult to fell asleep sometimes, what can I do? Dissolve this formula with dead sea salt and mix with bath water.